There used to be a time when the sole purpose of a picture frame’s existence was to display, well, pictures. I don’t know about you, but I’m terrible at actually printing out any of the thousands of photos I take each year and actually framing them. 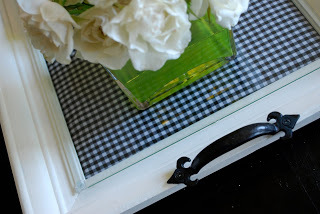 There must be others out there like me because we are seeing all kinds of fun, new and practical ways to repurpose and upcycle old/damaged/ugly picture frames that have nothing to do with photos. Here are five of our favourite ideas. With a little bit of hardware and a few special touches a sturdy picture frame can be upcycled to a beautiful and useful serving tray. This step-by-step tutorial by Lemon Tree Creations is great and the final result is a gorgeous piece of home decor on it’s own. Broken glass doesn’t have to send the frame to the landfill. 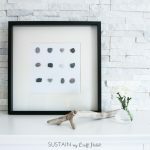 This post by The Vintage Wren shows how beautiful frames can be remade into simple and beautiful wall art pieces themselves. Who doesn’t need more organizational tools? 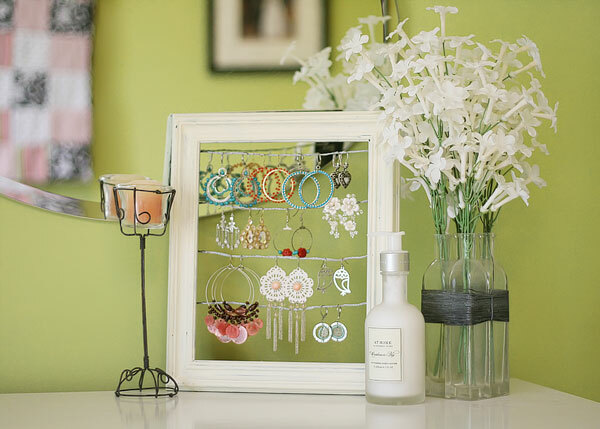 We love this practical, creative and inexpensive way to reuse an old frame and turn it into a functional jewellery display (we wouldn’t mind having her earring collection either!). Chalkboard paint is so popular now and very versatile. 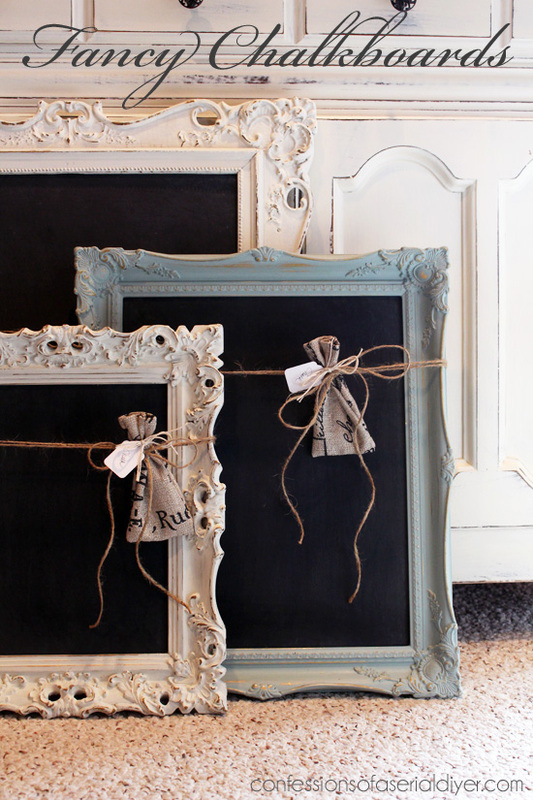 These upcycled vintage frames are gorgeous when repainted and used as chalk boards. 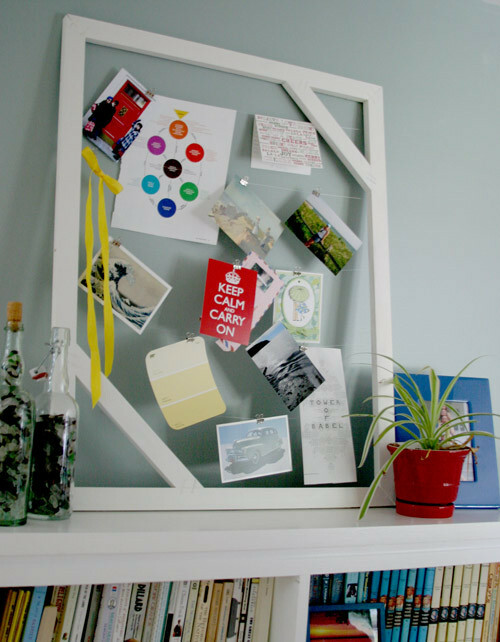 This is a particularly fun idea if you have a frame for which the glass has broken. 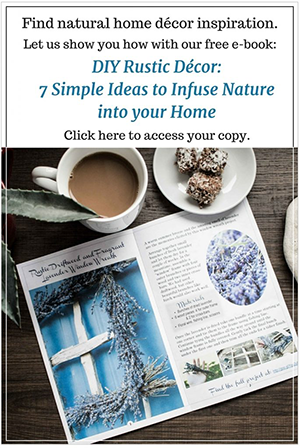 Although we seem to be on the computer all the time, we love the idea of being able to display inspiration and ideas where they are visible (no offense Pinterest). This helpful tutorial makes it easy to create a beautiful and functional piece for your office (OK- it can also display photos!). 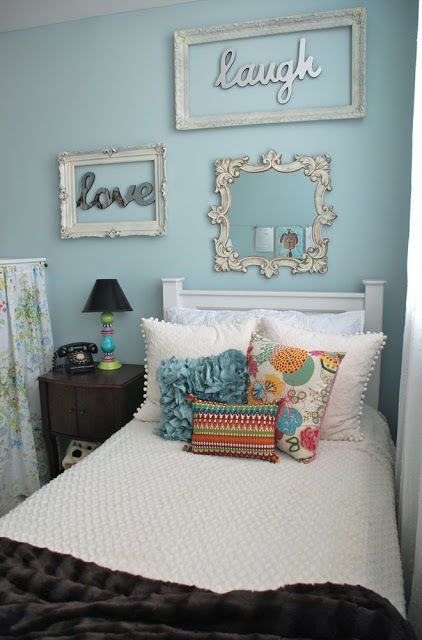 We love all of these creative and practical ideas for repurposing outdated/damaged/unused picture frames. What other creative ideas have you seen? I love the fancy framed chalkboards!! We do too! Can’t wait to try and make our own. Thank you so much for stopping by Jenna! I love the inspiration board, thats great!! It’s definitely one of our favourites. I (Jane) am a very visual person, so seeing things right in front of me is great. Thank you Kelly! It’s so great to have you following along. 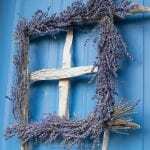 Let us know if you get to this project: we’d love to see your end-result! So nice Sahana! Great idea to use the foam board for pins! Thank you for stopping by and we’ll looking forward to co-hosting the #HomeMattersParty with you. I love these ideas. I don’t think I can pick a favorite. The serving tray and jewelry holder are in a tie for me. Thanks for sharing. Great to be part of the #HomeMattersParty with you. Thank you Shann Eva! We love both as well. 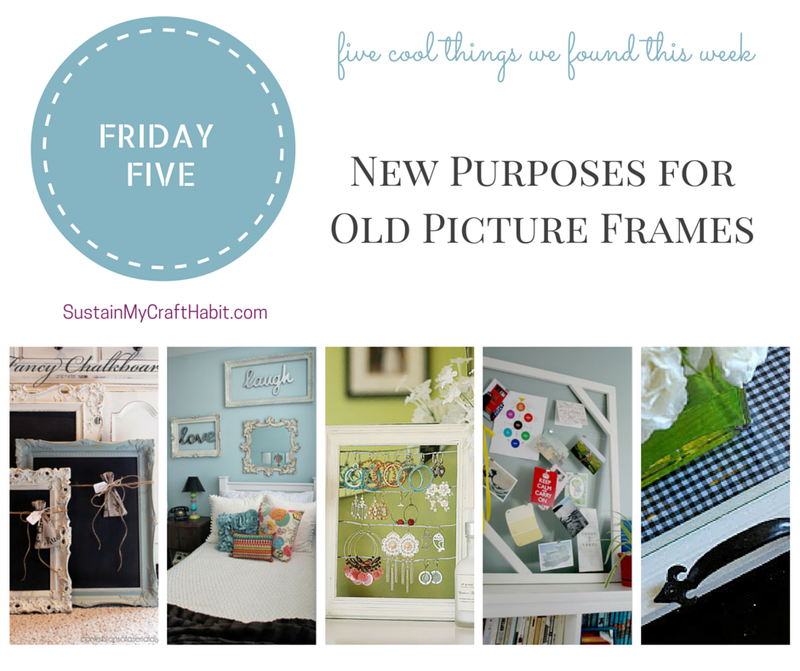 Where was this post a couple of years ago before I got rid of all my old picture frames?! Haha, guess I need to hit up all the garage sales next year 😉 I love these ideas! 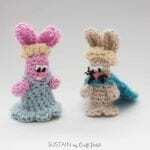 Thanks again for your creatively inspirational post on the Sunshine Life Link Up! Can’t wait to see what you have next week! That happened to us recently: our mom said she threw out all of our seaglass that we had collected over the years as kids and now we’re finding so many inspiring projects that we could have used them with! It’s our pleasure to link up at your party. See you again Sunday! More projects 😀 ! Just need more time in the day! We are really enjoying our time at the #HomeMattersParty. Thank you for having us as co-hosts! Ooh! These are some great ideas. I never thought of making anything out of an old picture frame but now it’s started my creative juices going! Thanks for sharing these! Thank you Sarena! We were pleasantly surprised by the varying ideas also! It’s great co-hosting the #HomeMattersParty with you.